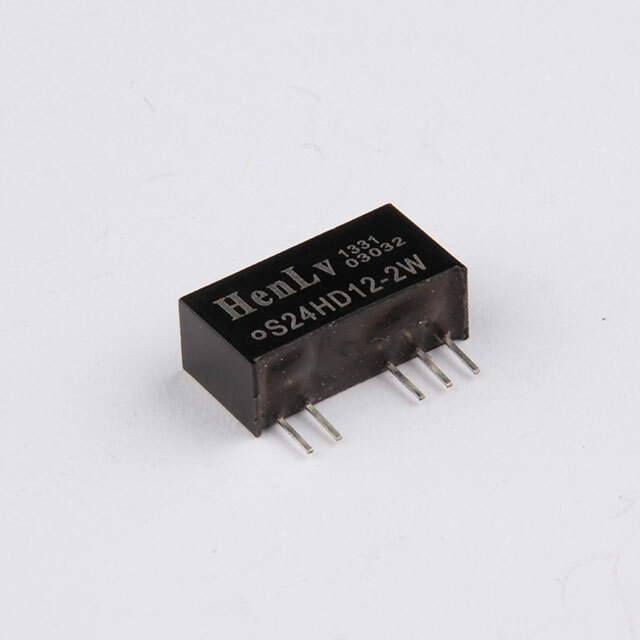 Double patch (SMD) package, an arbitrary value of input voltage converts to any voltage output, with the accuracy of ± 2% and ± 3%, surface mount technology, reflow soldering process. 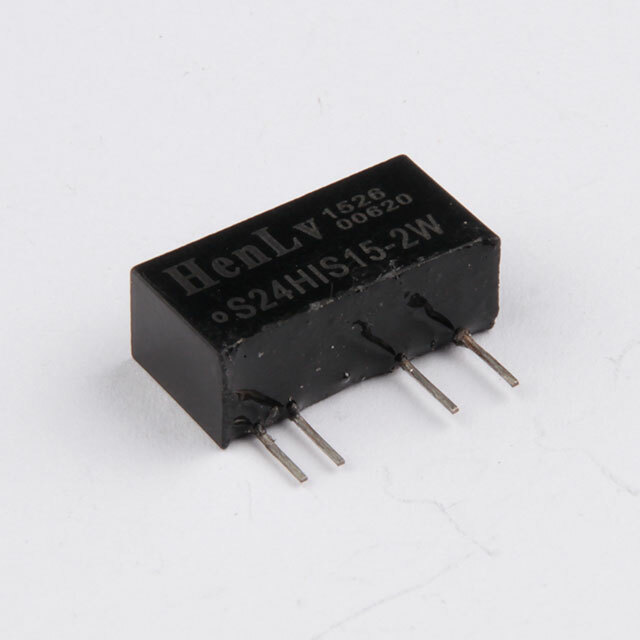 Widely used for industrial, official, and civil utilities. 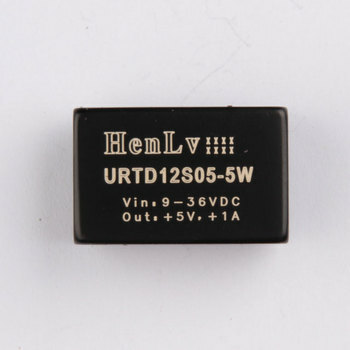 It is mainly used for field of no requirement of EMC, such as The battery with long time standby, battery stand-by power supply, handhold devices, portable equipment, automotive equipment,shipping equipment. 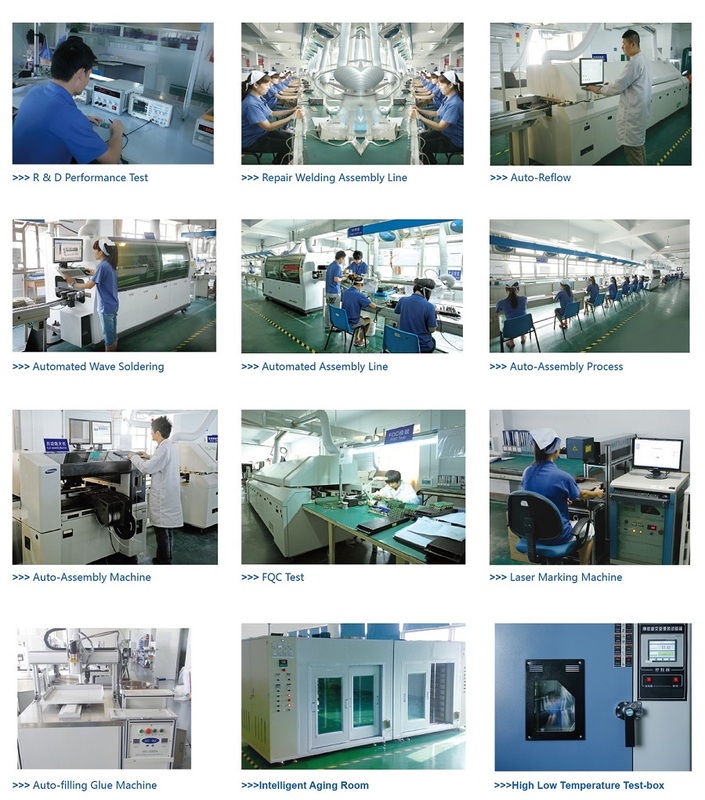 Industrial control and DC Remote Feeding Power System , A/D and D/A, communication interface converter, monitoring equipment, medical instruments, automatic control device, burglar alarm, digital circuit, air conditioning/computer controller, etc. 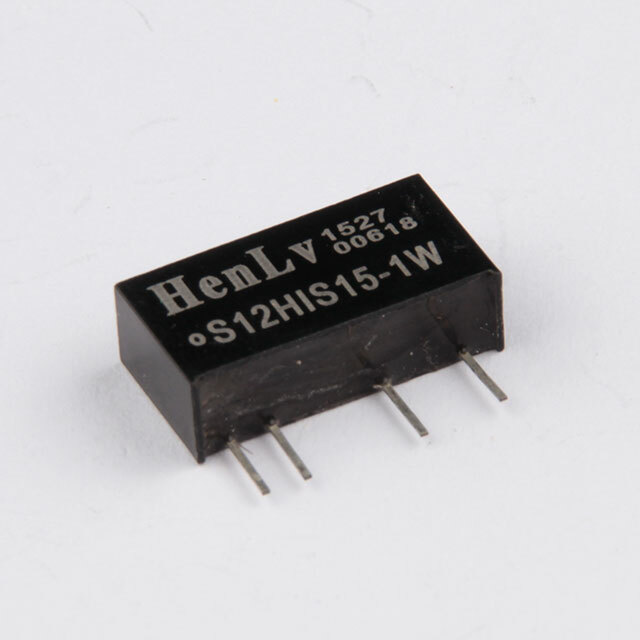 HenLv Power Shanghai Technology Co., Ltd. is a professional manufacturer of DC/DC and AC/DC converters and other types of Power Modules, on industrial and military grade. 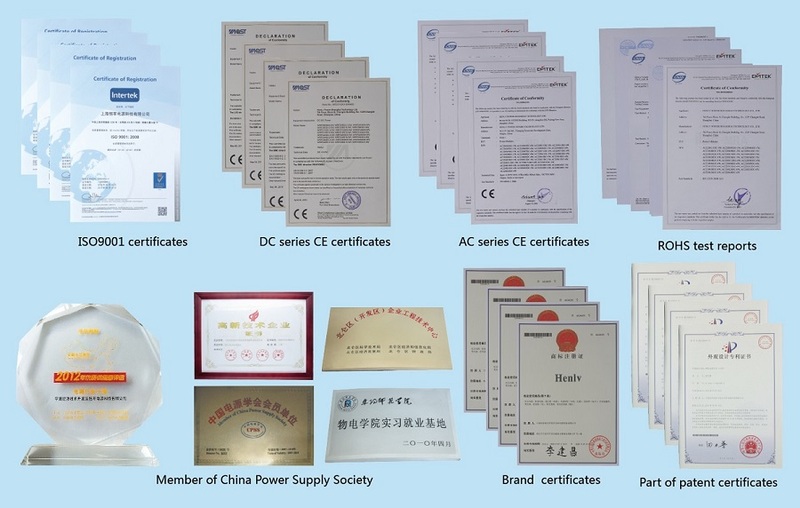 Certificates passed are ISO 9001:2008, CE and RoHS. 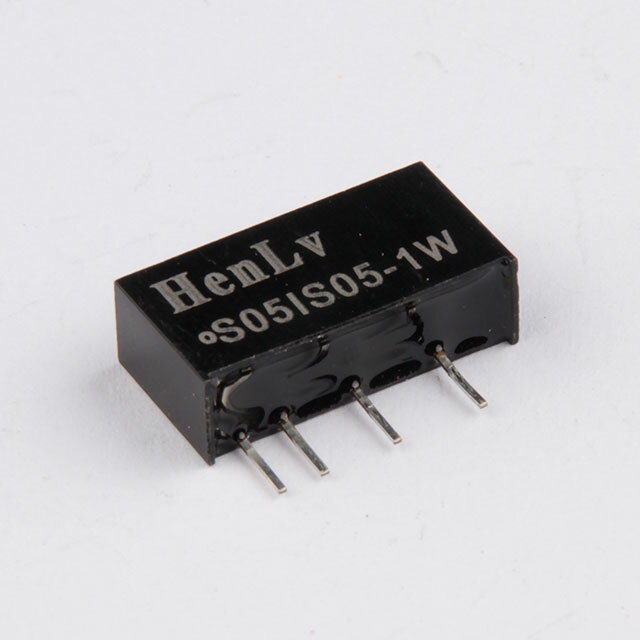 As a member of China Power Supply Society, our product quality is in the leading position in this field. 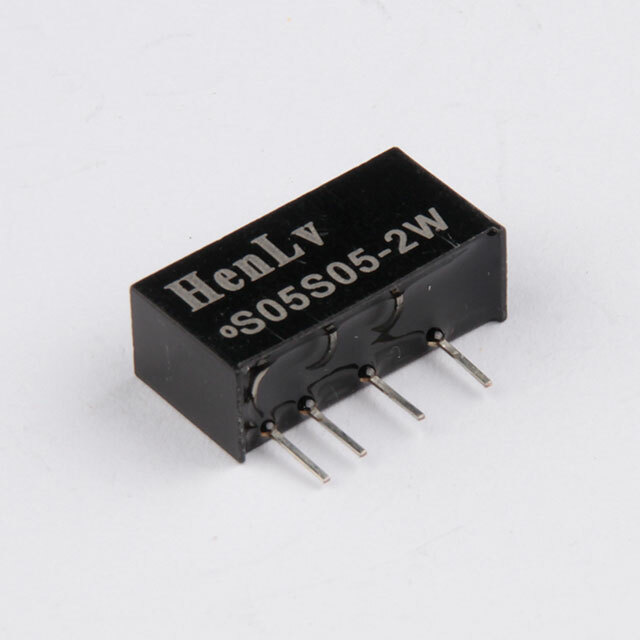 Factory, Henlv Power Ningbo Technology Co., Ltd., is located in Ningbo Economic & Technical Development Zone, Zhejiang Province. 3.Fast Response for any question within 24 hours. 4.Full Technical Support before/after sale. 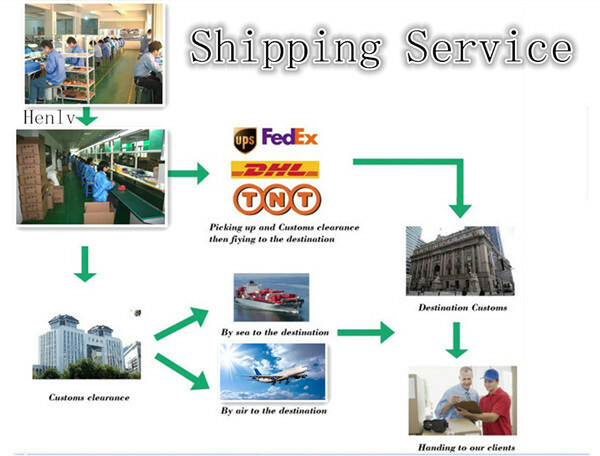 Air (Express) or Sea transportation according to your request. Normally in 7-15 business days. Q: What if I cannot find what I need on your products list? 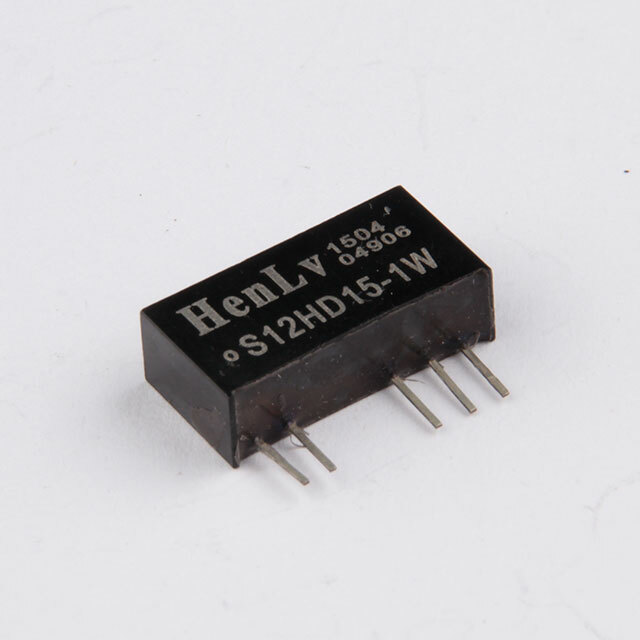 A: What we list are standard types of power module, tell our sales your specifications and detail requirements, we might have it unlist on Alibaba. Any question, simply click " send" botton below. 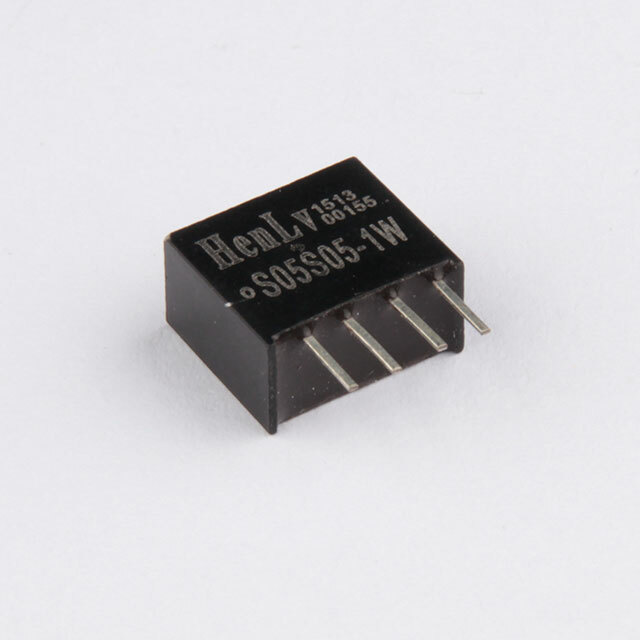 Henlv Power Shanghai Technology Co., Ltd.